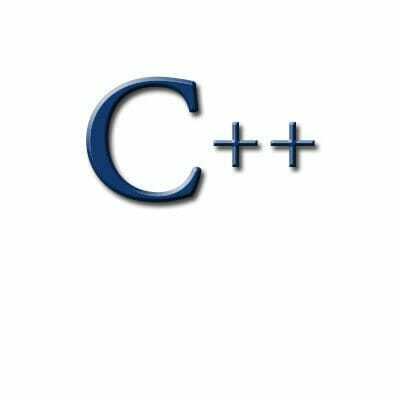 Write a statement that declares and initializes two integer variables. Write a statement that declares and initializes two integer variables. Call the first one age and initialize it to 15, and call the second one weight and initialize it to 90.